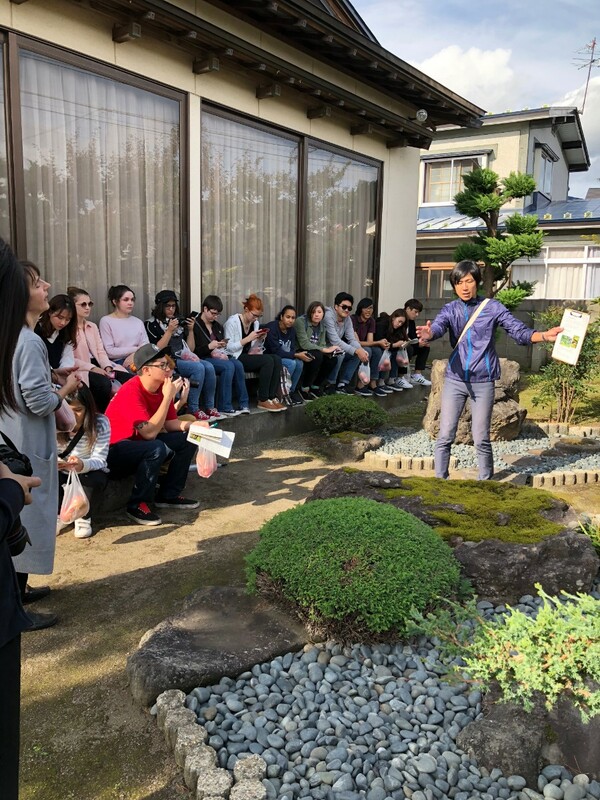 On October 15th students studying Japanese Food Culture and White Tourism took a field trip to the Hirakawa farming district. 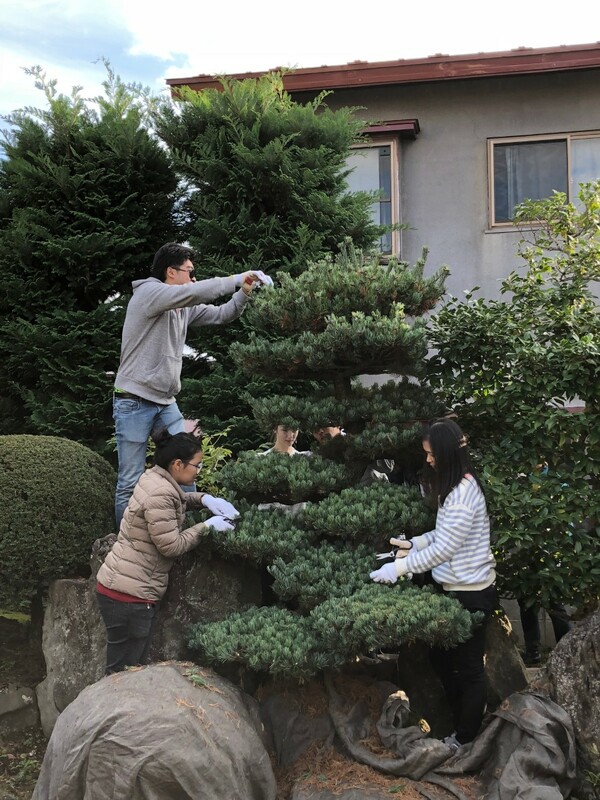 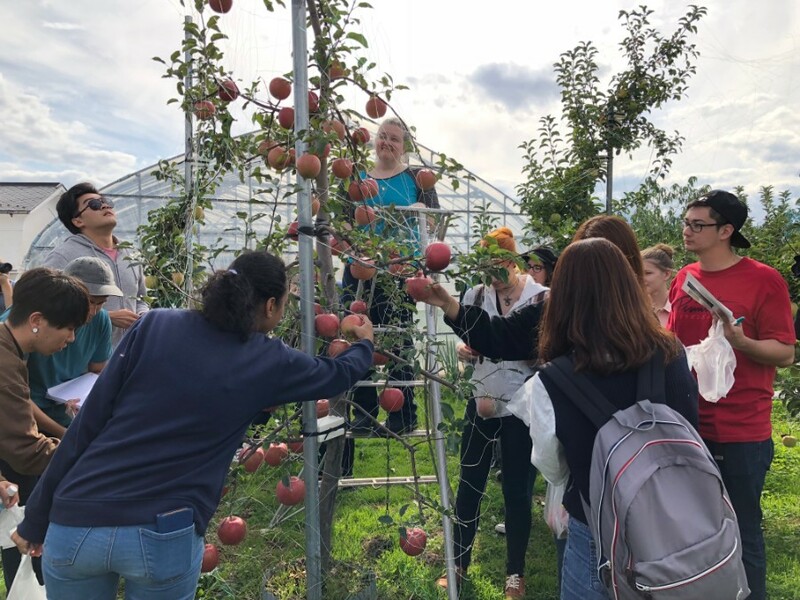 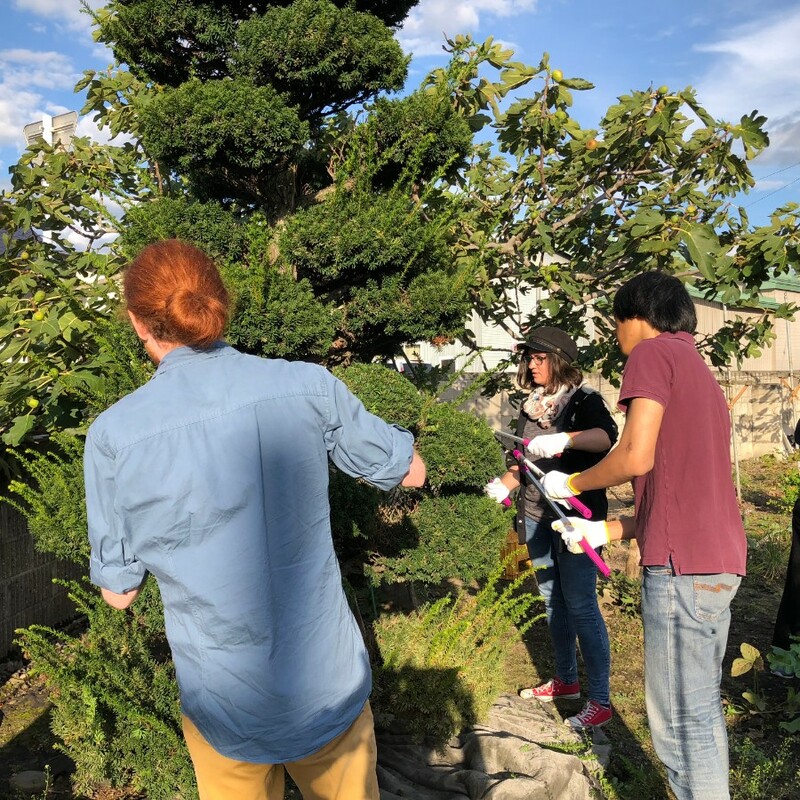 The day started off with apple picking, after which they toured historic storehouses and participated in pruning the trees of a traditional Japanese garden. 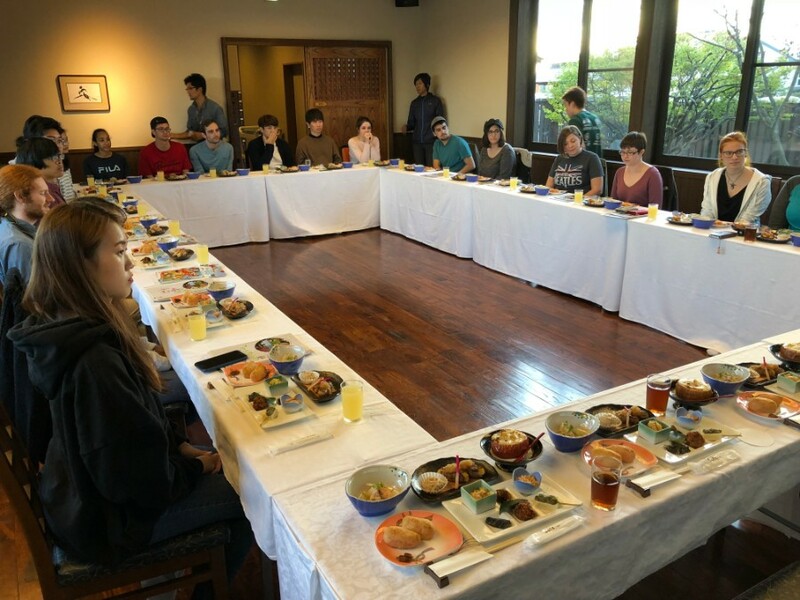 It ended off with a meal of regional cuisine and a discussion with representatives from the Aomori Prefectural government and Green Farm Nokakura Corp. regarding the potential the area holds for green tourism. 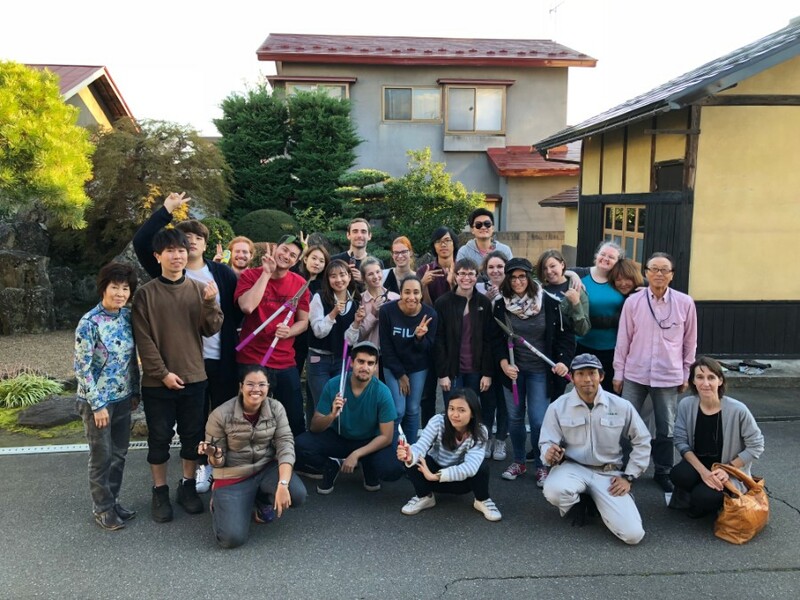 © Copyright 2019 Hirosaki University Department of International Education & Collaboration All Rights Reserved.